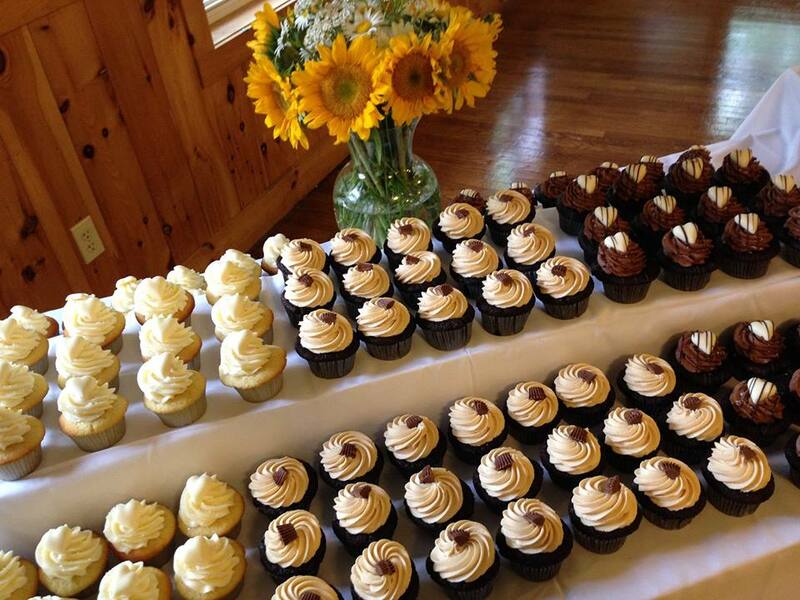 We are a Cupcake Bakery and Sweet Shop with a retail storefront located in Bedford, NH. Our mission is to provide the finest quality gourmet cupcakes, cake pops, unique candies, specialty items and services to our customers. We offer over 139 flavors of award-winning gourmet cupcakes, and one of the largest varieties of unique candies in the area. In addition one of our more popular choices for sweets is our delicious cake pops which are offered in a variety of flavors — they are the perfect choice for corporate gifts or party and wedding favors. We offer free delivery to the local Bedford, NH area, with expanded delivery for larger events to the New England area.